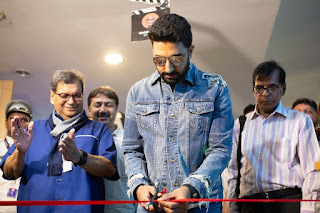 Mumbai, September 28th, 2018: Curious minds, joyous faces, and enthralled enthusiasts gathered at Whistling Woods International (WWI) to celebrate one of the most anticipated events in the domain of film, communications, and creative arts. Regarded as one of the most illustrious events of the industry, Celebrate Cinema, an open-to-all platform, offered insightful sessions and workshops about the artistic, technical and commercial aspects of the media and entertainment industry. 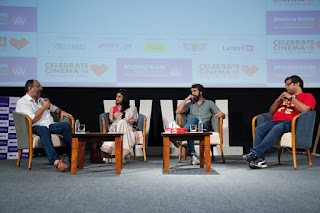 The event progressed as Anjum Rajabali, HOD, Screenwriting, WWI moderated a masterclass with the acclaimed actor and the director of ‘A Death In The Gunj’, Konkona Sen Sharma; editor, Manas Mittal, and production designer, Siddharth Sirohi. 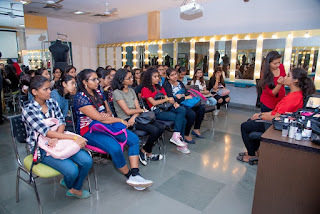 Providing the engaging audience with a key take away from the session, Anjum Rajabali said, “To make a good movie you need three things - best of the story, best of the shot and best editing." 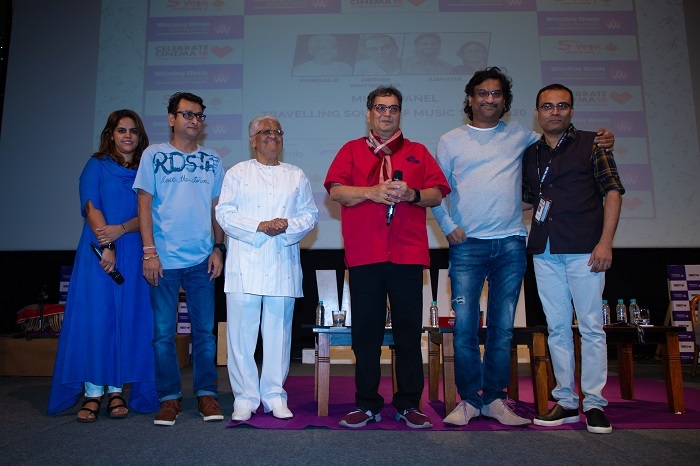 The sessions took an interesting turn with the panel discussion - 'Brave Voices, Courageous Choices'. 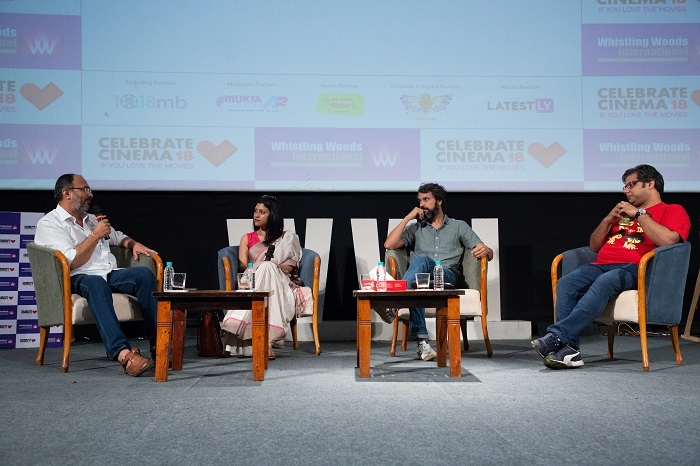 With this discussion industry stalwarts – director and actor Rajat Kapoor; director Shashanka Ghosh and Advait Chandan showcased different perspectives on the unconventional choices they made with their movies and acting. The highly educated and experienced panelist also analyzed the issues prevailing in the society. 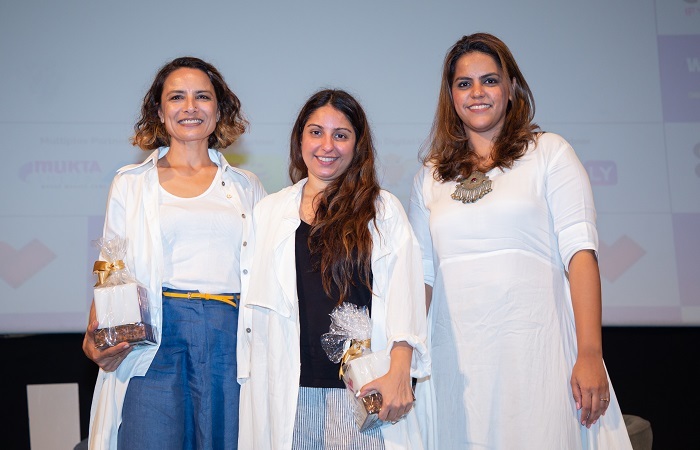 From the role of women in the movies to portraying political and religious viewpoints, the optimistic and creative talents gave the audience insightful takeaway philosophies to ponder upon. 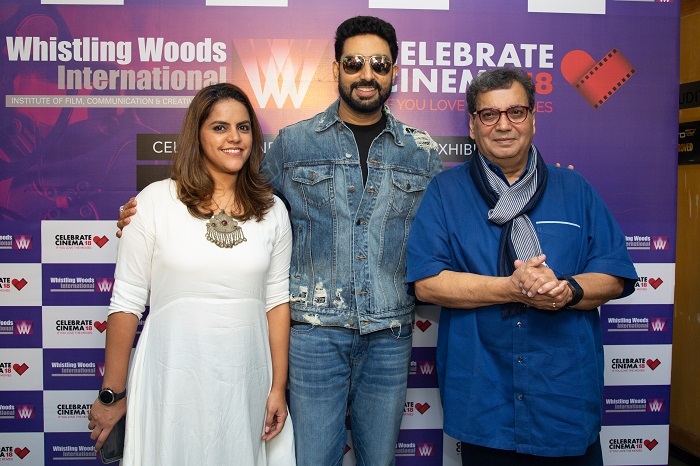 Staying true to its tradition of imparting education to one and all, Whistling Woods International conferred Dilip Kumar, and Lata Mangeshkar scholarships to the deserving students. Commenting on the initiative, Meghna Ghai Puri, said, “One of the biggest goals in building WWI is to offer a platform to the aspirants to make a mark in the industry.” In addition, Motion Pictures Association in association with WWI presented scholarship to the student from Salaam Baalak Trust. Along with Subhash Ghai Vidya Daan scholarship and a special scholarship - Sunanda Murli Manohar was awarded to meritorious students.